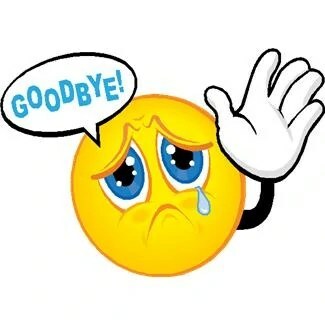 It is always hard to say goodbye and farewell but that is the reality of life. 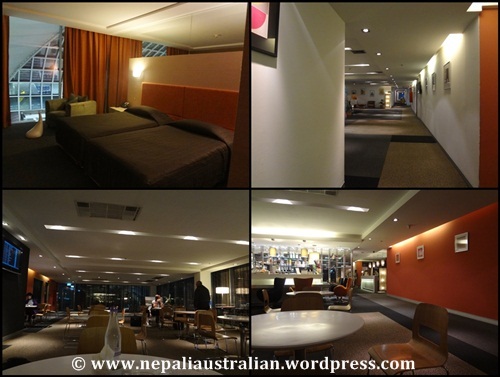 So with a heavy heart I left Nepal for Sydney. I had an awesome time in Nepal and it was fun but it was time for me to get back to reality after 6 weeks of holiday. Before I left I went and said my good byes to my grandparents in law. They were happy that I visited them before I left. 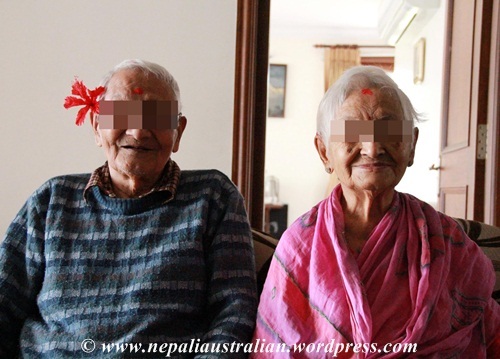 As I mentioned in my post before, granddad is 94 and grandmum is 89 but both of them are still very healthy for their age. While having a conversation, granddad asked me why I was wearing Kurta Suruwal , not pants. My MIL explained to him that I normally do wear pants but out of respect for them, I chose to wear a traditional outfit every time I visited them. I was really surprised what I heard next. He said I should wear pants even when I visit them as it is comfortable and acceptable these days. I never expected to hear such a modern thing from him. He even went on saying to my MIL that she should wear pants as well as they are more comfortable than Saris or Kurta suruwal. So hats off to him for changing with time and having an open mind. His one wish is to see a great grand son from us (he already has 5 great grand daughters) so asked us to come to Nepal with 3 members in our family and not just 2 the next time :). I also visited my maternal grandma and it was so sad to see her eyes full of tears while saying goodbye to me. She is 80 now and not as healthy as she would like to be. I really love her and wish she can be happy all the time. As I told you before I did heaps of shopping for gifts before we went. I am pleased to let you know now that I was spoiled equally with heaps of gifts from everyone. I got a pendent with Ganesh, a bag, shoes, shawls and scarfs, earring, necklaces, titaura, sunnies, sukunda, and a cute teddy from my cousin. It was really nice to get all of those gifts as I feel loved and cared in return. 🙂 Also my MIL bought a nice sari for me as well as beads and some necklaces .Thank you everyone for making me feel so special. The day before I was to leave for Sydney, I went to my new home from my parents place. Many people told me it is not necessary to leave for Sydney from there but I wanted to do the right thing by everyone so it was best to leave for Sydney from my new home. My parents were already sad from the previous few days before as I was leaving. I was the last one to leave after my brother’s family with my little nephew, then AS and now me. I told them to make sure and visit us soon so we can all be together again. So the afternoon I went to my new home, my MIL along with my FIL came to pick me up. It was a sad goodbye to my birth home but I knew that was necessary. Once we were at my new home, there were heaps of friends and relatives calling to wish me a safe journey. Also my cousin, aunty and few of my friends came over to say their good byes. I was distracted the whole evening and I didn’t feel sad . After everyone left and we had dinner it was 10pm. My MIL came to my room and the two of us chatted about various thing till midnight. It was really nice to have such a great time with her as we didn’t get lots of time with just the two of us. I feel blessed to have her in my life as I know how bad some MILs law can be. The next morning I woke up early, finalised the packing and had breakfast. There were still some last minutes shopping left to do so my BIL was helping me with that. After a while my MIL gave me sagun and we left for the airport. On the way there, we picked up my parents and all of us headed to the airport. At the airport, my mum put tika on my forehead and blessed me. I spent 20 minutes outside and it was time for me to go inside the terminal. In Kathmandu airport once you go in, you can’t come out. So after check-in and immigration, I was in the lounge all alone for 2 hours while my parents and in-laws went back home. I am so glad that my mum didn’t cry this time otherwise I would be crying with her as usual. From the airport, I called and messaged most of my friends and relatives while AS was constantly on the phone making sure I was ok and not crying. I felt really sad there but I didn’t cry. I really wished AS was with me that time but I knew I was going to see him in 24 hours. 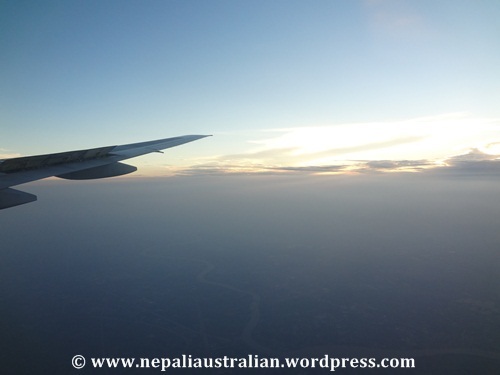 The plane took off from Kathmandu and I was in Bangkok airport after 4 hours. There I had 14 hours to kill before I would board my flight to Sydney so AS insisted on me getting a dayroom there and I am so glad I did. It was really expensive and they charged for every hour but still the rest was worth the money spent. The room was comfortable and cozy but the bad thing about the room was that I could constantly hear the PA system of the airport announcing various messages. I couldn’t sleep in the beginning so I went and got some cotton to put in my ears and finally I went to sleep. After a nice conversation with AS on Skype and a good sleep and breakfast I felt better when I boarded the plane for Sydney. For the first time in many years I was unable to get a window seat so it was a bit annoying to stand up every time someone had to go to the loo. But I did manage to watch 3 movies before we landed in Sydney. I had an easy run with customs and immigration and finally I was outside in Sydney. It felt really good to be back as AS was waiting for me. It was nice to hug him after more than 2 weeks. The weather was kind to me that evening as it was raining and cool after being super-hot for over 2 weeks. The temperature had gone up to 46 0 centigrade last weeks. After a short drive , I was home after so long. AS had some food ready for us for dinner and home was in perfect shape . I was so glad to finally be back home but at the same time was missing family in Nepal. I went to sleep straight after a light dinner. Today is my first day back at work. There were so many things from Nepal that I want to share with you in the coming days. Till my next post take care everyone. 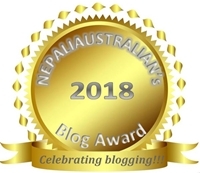 This entry was posted in Nepal 2012 / 2013, NSW - Australia and tagged good byes, goodbye and farewell, time in nepal. Bookmark the permalink. How nice that your grandparents saw things through a lens of change – and that you went there intent to honour their outlook. It would be nice if we all could work through things in such honourable ways. Welcome back to Sydney dear.. But great that you spent lot of time with your both families 🙂 starting work must be equally hard, right?